White is just so classic, isn't it! Stunning photographs! 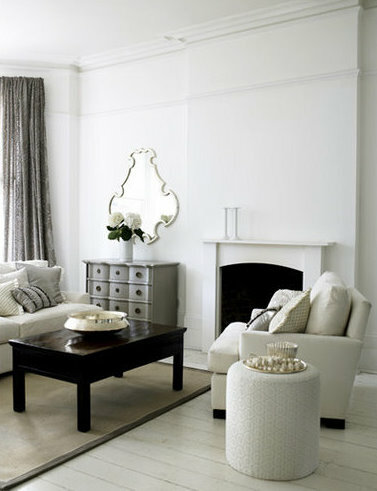 Just love white interiors...the third image is gorgeous!! First, the title of your post, "White Time, White Place" just cracked me up! It's nice to get a smile while getting my nightly interior decor "fix". 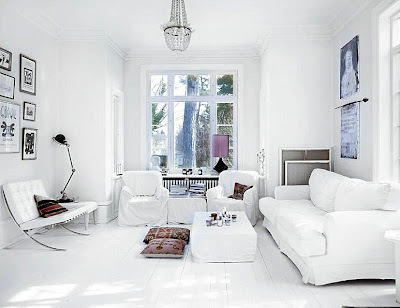 As the owner of - and slave to - a white kitchen floor, I tend to be skeptical about white. 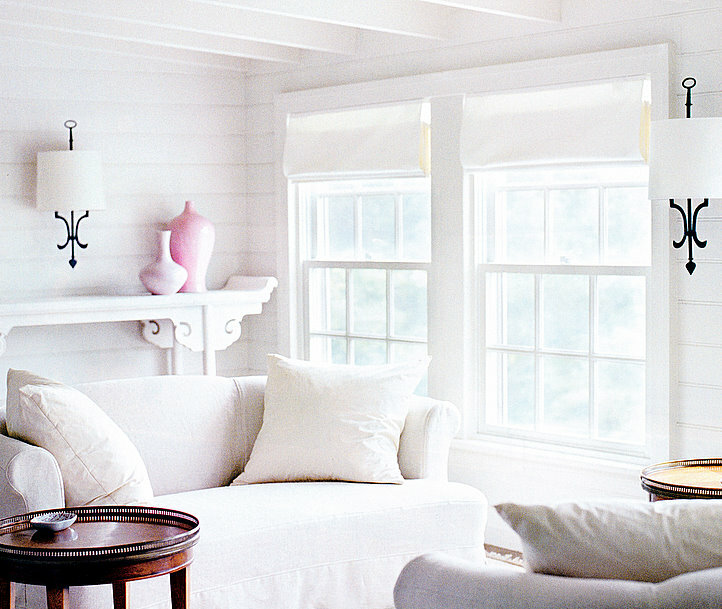 But these rooms are just lovely. Guess I could invest in some Bleach, huh!